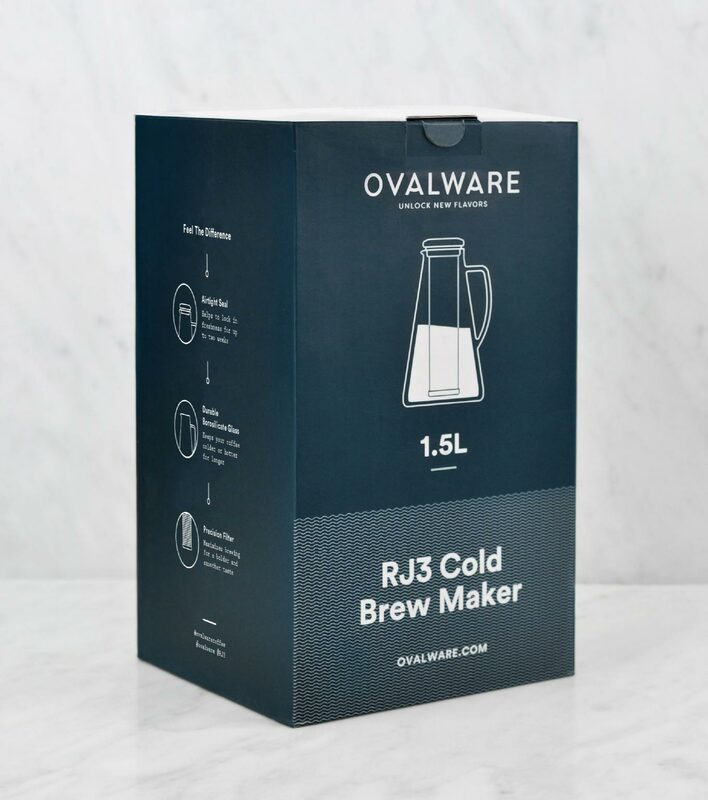 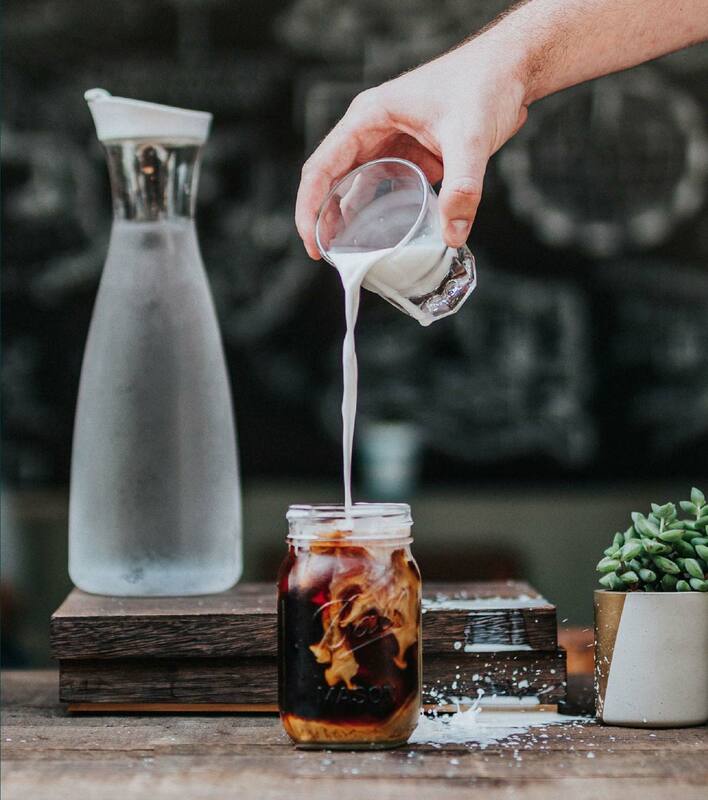 Premium coffeewear company Ovalware was in need of new branding and packaging that would set it apart from its competitors and demonstrate the company’s scientific precision and quality product offering. 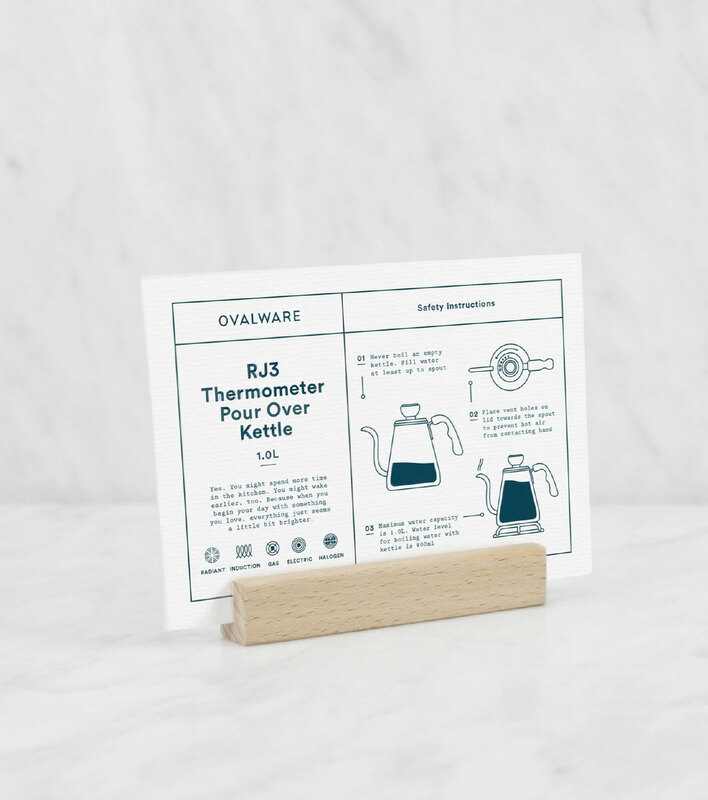 Made Somewhere created a brand with a diagrammatic approach, reflecting Ovalware’s innovative technical structure, paired with minimalism and sophistication. 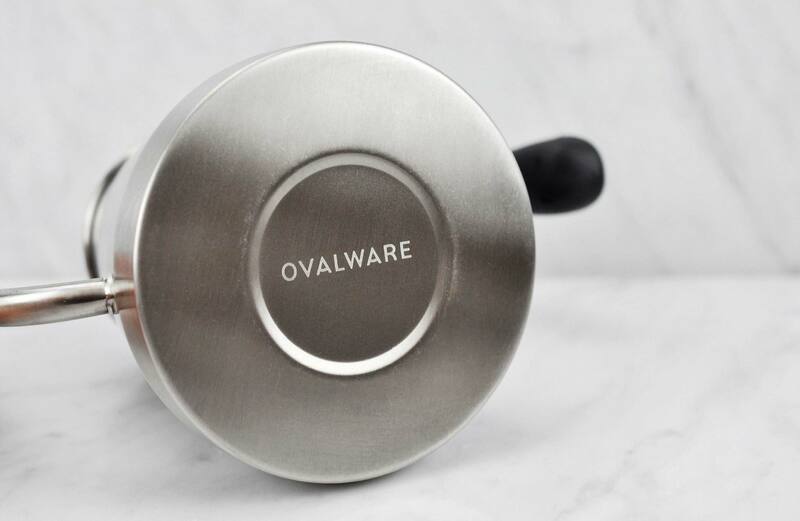 Made Somewhere created a flexible brand suite which drew on the structural aesthetics of Ovalware’s products. 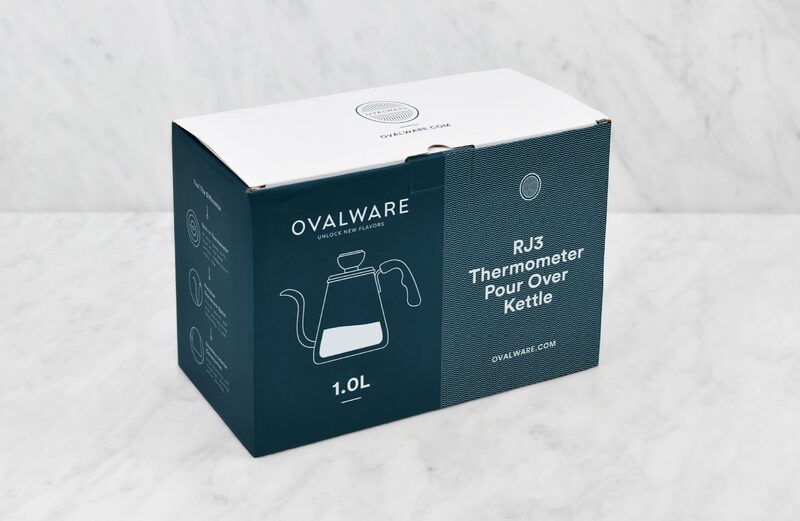 This brand suite can be seen working throughout the brand’s packaging and collateral, alongside custom illustrations of each product, showcasing Ovalware’s uniqueness and elegant features. 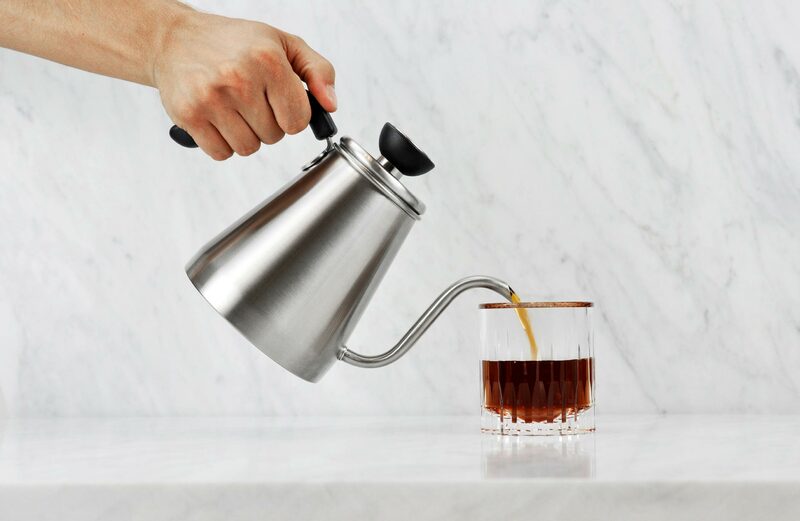 The resulting rebrand was premium, technical and trustworthy.